2017 Tibet Tour, 2017 Tibet tour highlight, 2019 Saga Dawa Festival tour, Sho Dun Festival. 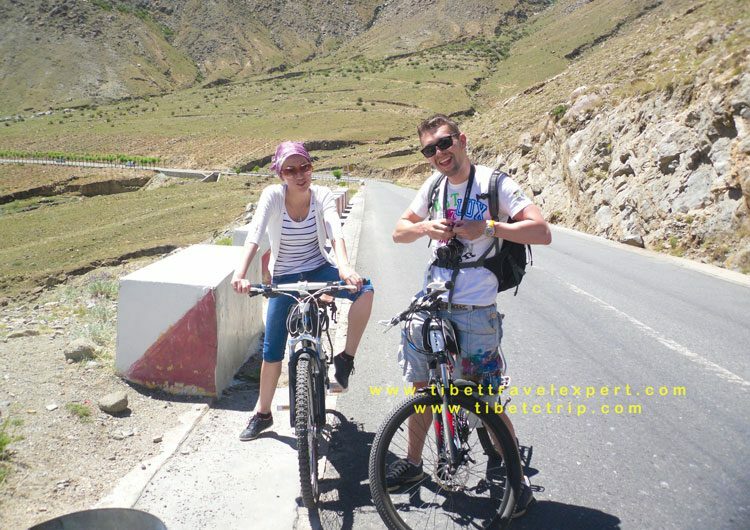 Tibet is such a magical and sacred place from many aspects, such as history, culture, Buddhism, tourism and on. 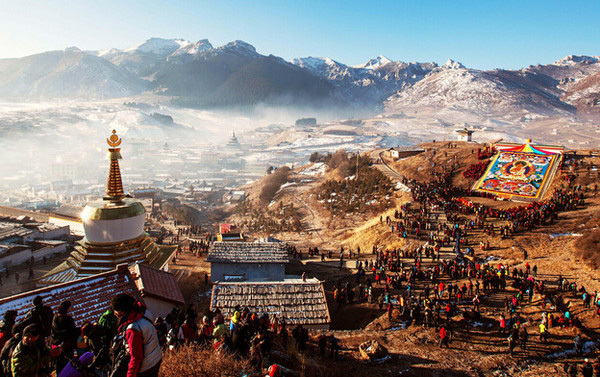 Every year, Tibet has different landscapes each month. Get tired of busy city life, it’s time to encounter this wonderland-Tibet.